We are proud to announce that Breeza Owners Association has selected Tinnelly Law Group as their association’s legal counsel. Breeza is a high-rise condominium community located in the Little Italy area of downtown San Diego. Situated along what has been dubbed “Millionaire’s Row” on Pacific Highway, residents enjoy a community pool, spa, workout facility, concierge service, security attendant and underground parking. 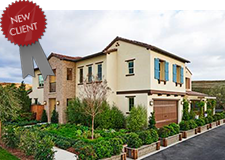 Our HOA attorneys and staff look forward to working with Breeza’s Board and management. We are proud to announce that Pacific Island Villas Homeowners’ Association has selected Tinnelly Law Group as their association’s legal counsel. 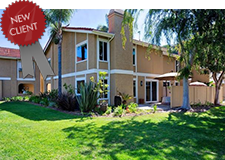 Pacific Island Villas is a condominium community located in Dana Point. Residents enjoy a pool, spa, clubhouse, and close proximity to the beach. Our HOA attorneys and staff look forward to working with Pacific Island Villas’ Board and management. We are proud to announce that Del Webb at Rancho Mirage Community Association has selected Tinnelly Law Group as their association’s legal counsel. 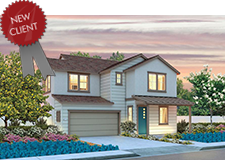 Del Webb at Rancho Mirage is a brand new master-planned 55+ community boasting 1,026 homes at build-out. A well-appointed amenity complex, The Outlook, will feature legendary outdoor and covered pools, a fitness facility, billiards, aerobics rooms, golf simulator, and multi-purpose spaces designed to host the many activities and social clubs offered. Residents will also enjoy the more than 6 miles of meandering walking trails. 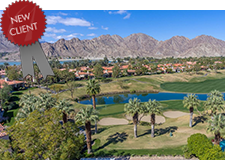 In addition to the community’s amenities, golf courses, world class restaurants, shopping areas and downtown Palm Springs are just a short drive away. 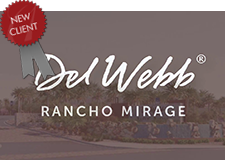 Our HOA attorneys and staff look forward to working with Del Webb at Rancho Mirage’s Board and management. We are proud to announce that Orangecrest Country Community Association has selected Tinnelly Law Group as their association’s legal counsel. 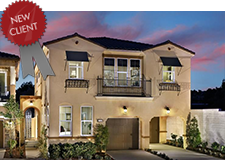 Orangecrest Country is a master-planned community located in the City of Riverside. 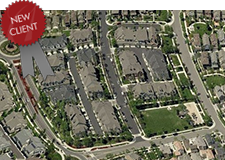 When the neighborhood is complete, there will be more than 5,000 homes over 2,461 acres. 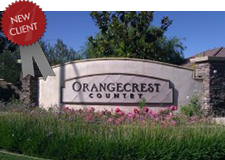 Our HOA attorneys and staff look forward to working with Orangecrest Country’s Board and management. We are proud to announce that Avenue One Community Association, Inc. has selected Tinnelly Law Group as their association’s legal counsel. 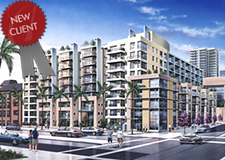 Avenue One is a brand new luxury mid-rise by The Sousse’ Group located in the city of Irvine. Residents enjoy a resort-style Junior Olympic pool, spa, putting green, and views of the San Joaquin Wildlife Preserve and the city lights. 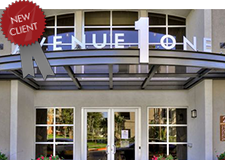 Our HOA attorneys and staff look forward to working with Avenue One’s Board and management.